War and Peace or more commonly known as “the book most people have lied about reading” is the definition of epic. This book is big and intimidating but it’s often the crown jewel for readers, why? Because it’s arguably the greatest novel ever written, so naturally if you’ve read it you must be part of the ‘in crowd’ or elite readers of the literary world. So, why haven’t I read this book up until now? I mean, I’ve read massive books before, I mean the A Song of Ice and Fire books are just as long as this book so I’ve clearly read long books. Let’s not forget Les Miserables, another long tedious book that I’ve read. I’ve also read other works by Tolstoy (Anna Karenina) that are lengthy and wordy, so I am familiar with his writing style. So why avoid this book? Well I’ll be honest, even with all my reading and lengthy epics under my belt, this book scared me. Tolstoy’s writing is complex and tedious as are parts of the story. A Russian writer in the Victorian era is anything but easy to read. I struggled with Anna Karenina at times and honestly felt like War and Peace was just too high above me. Like maybe it would be too had and what if I didn’t like it or understand anything? I would feel like an absolute disgrace to my literature degree! WAR AND PEACE is one of those novels that people always claim to have read but have never actually picked up the book because…..1400+ pages is A LOT of reading. I am not one of those people…..I freely admit I have NEVER read this book. I haven’t even attempted! At first the length scared me but after reading other lengthy books of this same caliber, I have since considered tackling this mammoth book! 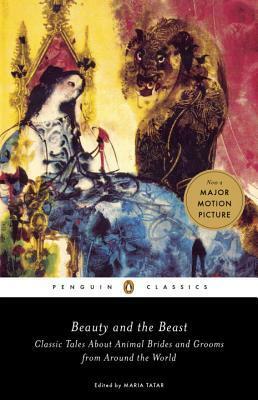 So I will be running a review of this one in June but in the mean time I wanted to call everyone’s attention to this beautiful edition from Penguin Classics! 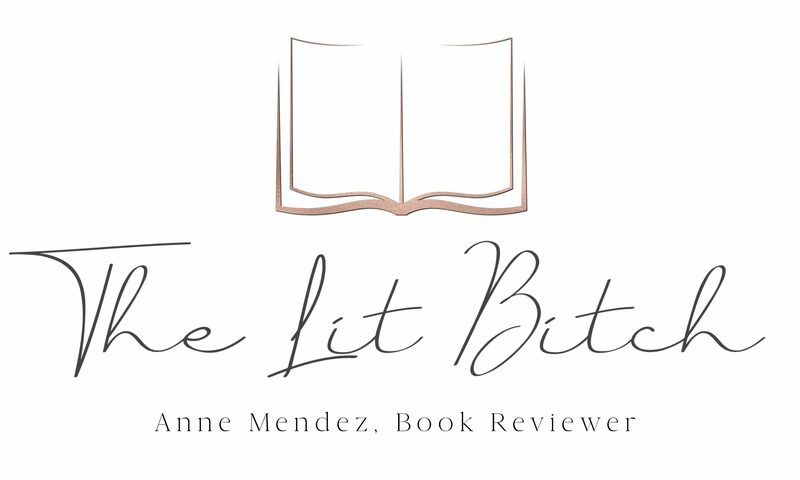 Full confession…..I decided to commit to review based solely on this edition and cover. It’s beautiful! I love the cloth bound copy and design. The edition itself is designed by Coralie Bickford-Smith (I reviewed one of her children’s books last year and I proudly display it in my nursery!). I am a cover snob and fully admit it. I love this edition/cover so much that I was willing to shelve other books in order to read this one. Plus I saw the WAR AND PEACE television mini series earlier this year and based on how interesting that was, I thought maybe it was time to dive into this book once and for all so I can proudly state that I read it! At a glittering society party in St. Petersburg in 1805, conversations are dominated by the prospect of war. Terror swiftly engulfs the country as Napoleon’s army marches on Russia, and the lives of three young people are changed forever. The stories of quixotic Pierre, cynical Andrey, and impetuous Natasha interweave with a huge cast, from aristocrats and peasants, to soldiers and Napoleon himself. 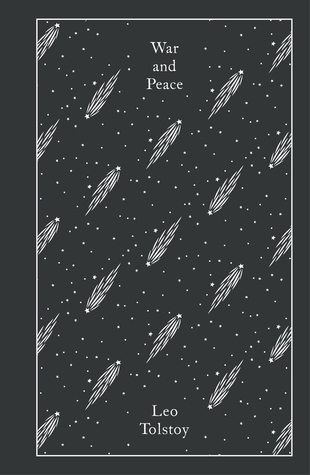 In WAR AND PEACE, Leo Tolstoy entwines grand themes—conflict and love, birth and death, free will and fate—with unforgettable scenes of nineteenth-century Russia, to create a magnificent epic of human life in all its imperfection and grandeur. Helmed as one of the undisputed masterpieces of world literature, and one of the longest novels ever written, WAR AND PEACE is as much a philosophical discussion as it is a work of fiction. 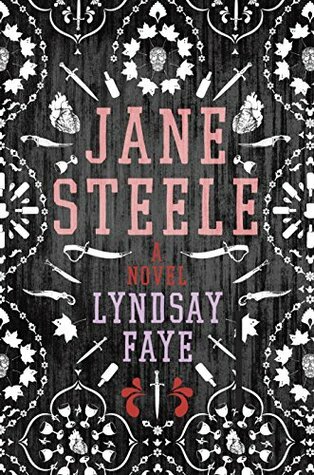 This has been the year of Jane Eyre inspired literature and this latest Jane Eyre revisitation was something quite unexpected. Any book that has the passage ‘reader I murdered him’ so eloquently stated and matter-of-factly, instantly holds a special place in my heart! When we first meet Jane Steele she is living with her mother in a small cottage on the grande estate of Highgate House. All her life Jane is told she is to inherit Highgate House but when her mother dies unexpectedly Jane’s evil aunt purposes to send her away to a school where she will learn to be a governess. After first hearing this news, Jane runs onto the estate to weep and is accompanied by her cousin Edwin who proceeds to try and sexually assault her……but rather than let it happen Jane fights back and suddenly Edwin is dead by Jane’s hand. Suddenly boarding school doesn’t sound so bad so off she goes. From there we follow Jane through not only a tedious childhood but often uncertain adulthood full of little lies and of course…..a few murders! Every year I plan on reading at least one sort of holiday book for the season. Some years are better than others, I would like to read more but it’s always hard to work them into my review schedule but this year, it worked out for me to read a couple of holiday books! The Life and Adventures of Santa Claus was written by the same guy who wrote The Wizard of Oz! I had no idea that he wrote other works let alone holiday books so this was a real treat for me to read this holiday season. 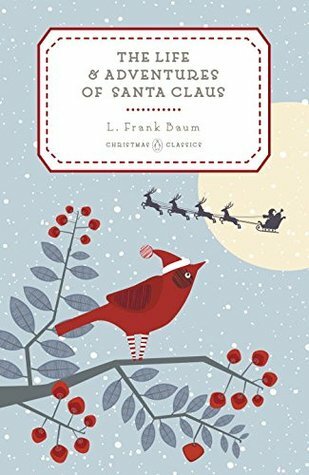 This short, quick read is perfect for children and adults alike.Baum chronicles Santa’s life from his childhood in an enchanted forest—the same forest that is the source of all magic in the land of Oz—to his destiny of sharing gifts and spreading love to all he meets.